“LOS DÍAS DE LA SEMANA” is a fun, action-oriented song that teaches the days of the week in Spanish. The song begins on Monday with children putting their hands up in the air. On Tuesday, they hop on one foot, then put their hands in the air. And so on and so forth, as each day adds another action, finally culminating in 7 actions on Sunday. 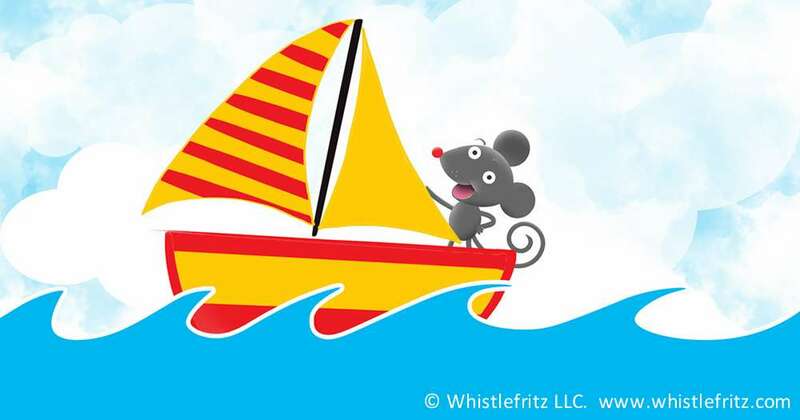 The song, performed by Jorge Anaya, is from Whistlefritz’s CD CHA, CHA, CHA — Spanish Learning Songs. Song “LOS DÍAS DE LA SEMANA” from the CD CHA, CHA, CHA. Siete días de la semana con mis amigos. Lunes levanto los dos brazos. Martes yo salto en un pie. Y martes yo salto en un pie. Miércoles aplaudo con las manos. Y miércoles aplaudo con las manos.